NEW YORK CITY -- Ahmad Khan Rahimi has been indicted in Manhattan federal court for the September bombing and attempted bombing in New York City's Chelsea neighborhood that injured 30 people. Rahami made his first appearance in federal court in Manhattan last week, but had not been indicted at that point. Rahami, 28, of Elizabeth, New Jersey, was charged in an eight-count indictment for offenses related to his alleged execution and attempted execution of bombings in New York City on September 17. 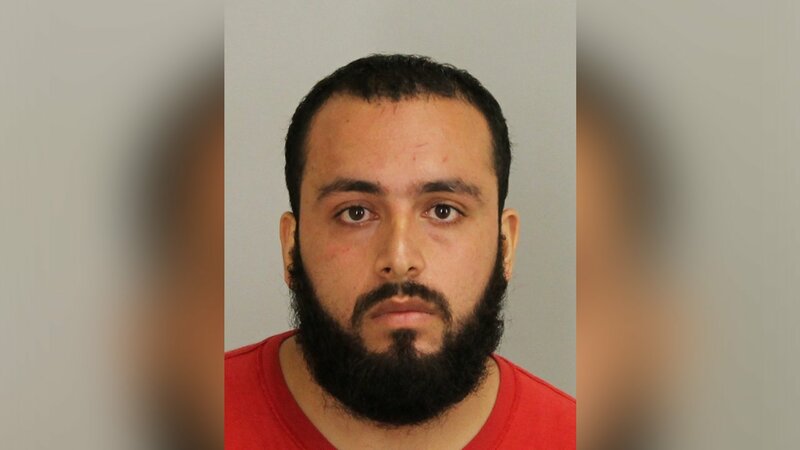 "Ahmad Khan Rahimi has been indicted in New York and separately charged in New Jersey for allegedly planting and detonating bombs that resulted in numerous injuries," said, Acting Assistant Attorney General Mary McCord. "The bomb that exploded in Chelsea shattered windows hundreds of yards away and propelled a 100-pound dumpster over 120 feet, injuring over 30 people. Now indicted by a grand jury, Rahimi will face justice in a federal court for his alleged violent acts of terrorism." Rahimi is charged in the indictment with one count of using a weapon of mass destruction, one count of attempting to use a weapon of mass destruction, one count of bombing a place of public use, one count of destroying property by means of fire or explosive, one count of attempting to destroy property by means of fire or explosive, one count of interstate transportation and receipt of explosives and two counts of using of a destructive device in furtherance of a crime of violence, namely, the use and attempted use of weapons of mass destruction. In addition to the Chelsea bombing, a pipe bomb was also detonated along a Marine Corps Charity race in Seaside Park, New Jersey. Rahimi was arrested two days later in Linden, New Jersey, after a police shootout. He remained in New Jersey recovering from gunshot wounds until last week. His lawyer, David Patton, said then that Rahimi will plead not guilty when he is indicted. Patton didn't immediately return a request for comment Wednesday.